The Frankfurt motor show is on this week, which means a dearth of new cars have been unveiled. But which ones do you need to know about as a company car driver? Be it next-gen technology, an entirely new car or updates to existing models, there's a lot to take in. Here’s our guide to the most important new cars coming soon. A stylish estate version of the Ceed, but more importantly, just look at it. 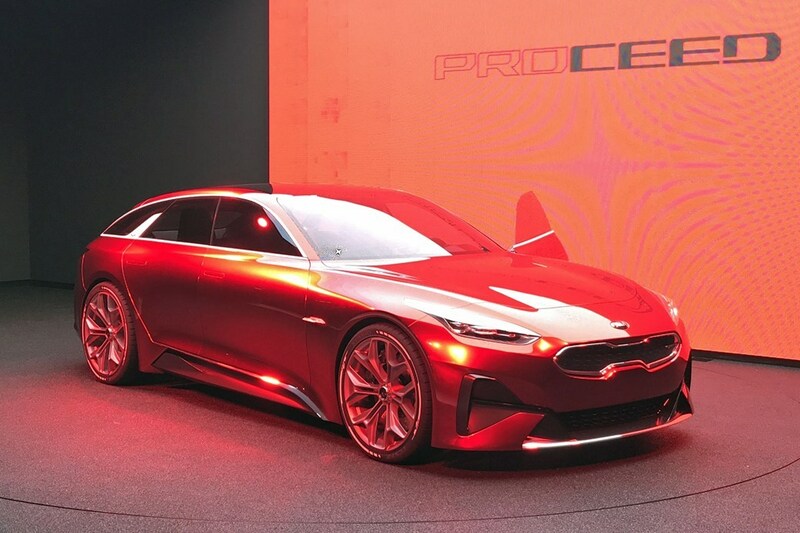 Kia’s design language is coming on leaps and bounds now and this could be the firm’s most distinctive car yet. It’s not clear yet whether the car you see here will make production as-is. We know the idea will form the basis for a model similar to the Hyundai i30 Fastback also shown at the Frankfurt show. Honda’s not giving up on diesel just yet, and doesn’t think company car drivers should either. This new 1.6-litre engine offers some captivating reading, with 120hp but more importantly ‘real-world’ fuel economy of an eye-opening 76.3mpg according to Honda… CO2 output is 99g/km, keeping BIK tax agreeable. 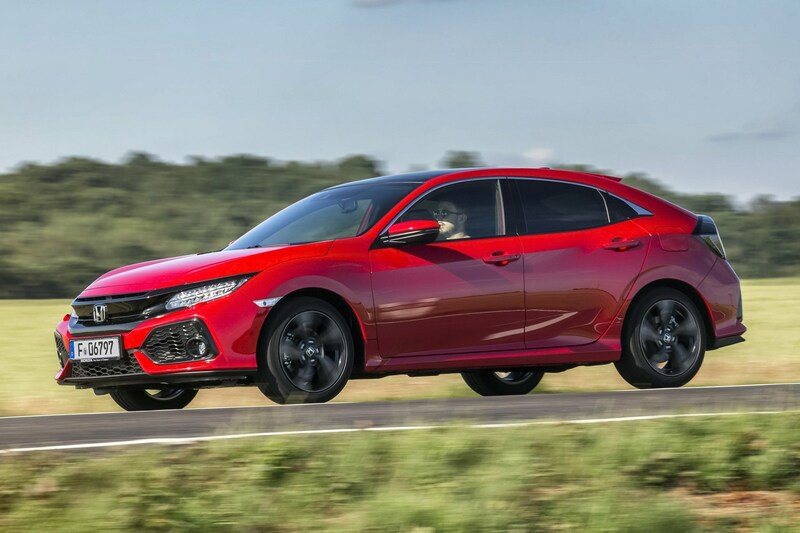 New diesel will hit the Civic range in mid-2018 coupled with the option of a nine-speed automatic gearbox. 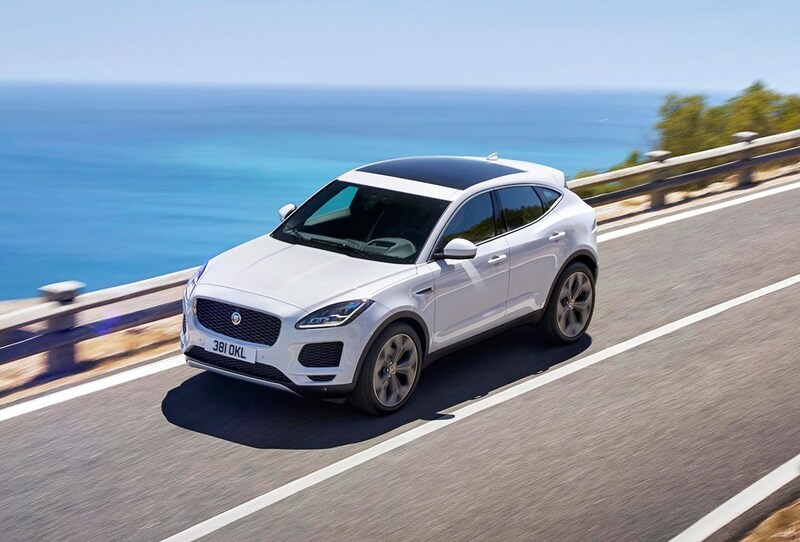 The smallest Jaguar goes up against the BMW X1, Mercedes-Benz GLA and Audi’s Q3. It’ll arrive with petrol and diesel power, the latter being the fleet drivers’ weapon of choice thanks to CO2 output as low as 124g/km. 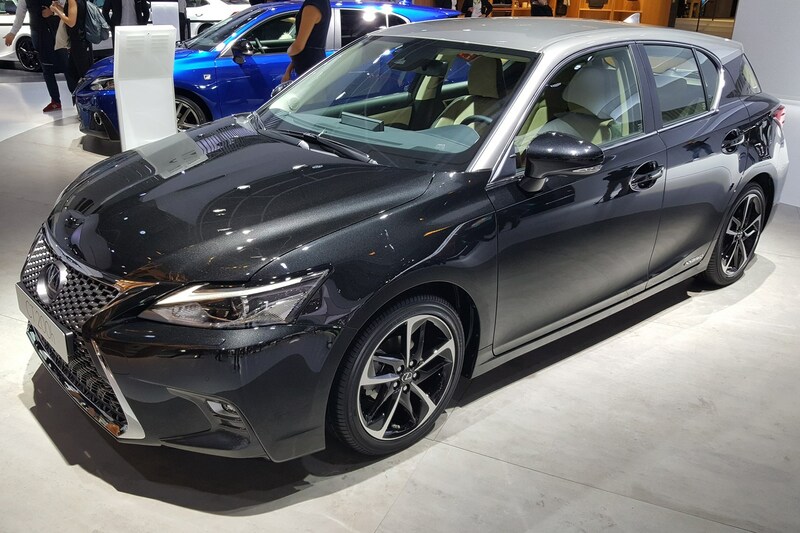 An update to the CT hybrid hatchback – a car that struggles in the face of highly acclaimed rivals like the VW Golf, Audi A3 and BMW 1 Series. This time around it’s had a styling update and the Lexus Safety System Plus will join the line-up. We’re expecting more details later in 2017. While it’s only a concept car, the Hy-Power arrived alongside an announcement from Toyota’s European boss that the company will make two kinds of hybrids from now on: eco-friendly low-CO2 models will be built at the same time as faster, more driver-focused performance models. This C-HR is an early embodiment of the latter. Cars will start to filter through to dealerships over the next few years. 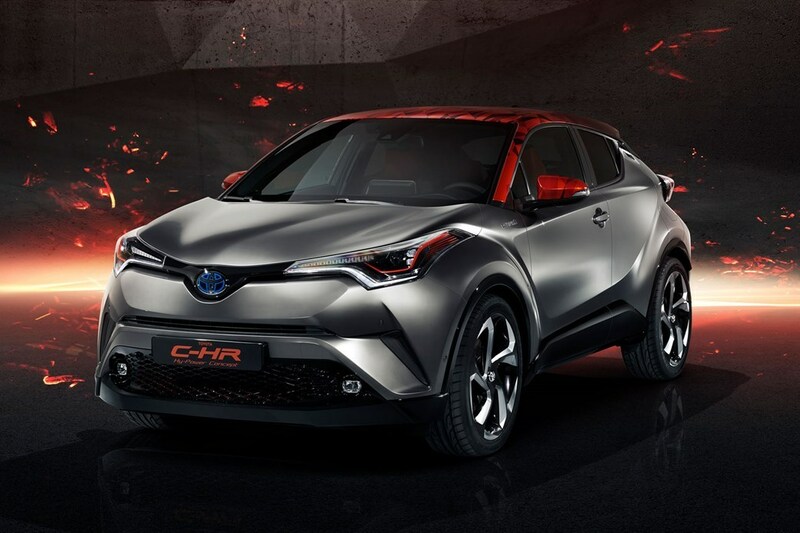 We wouldn’t be at all surprised if this C-HR concept forms the basis for one of the first. 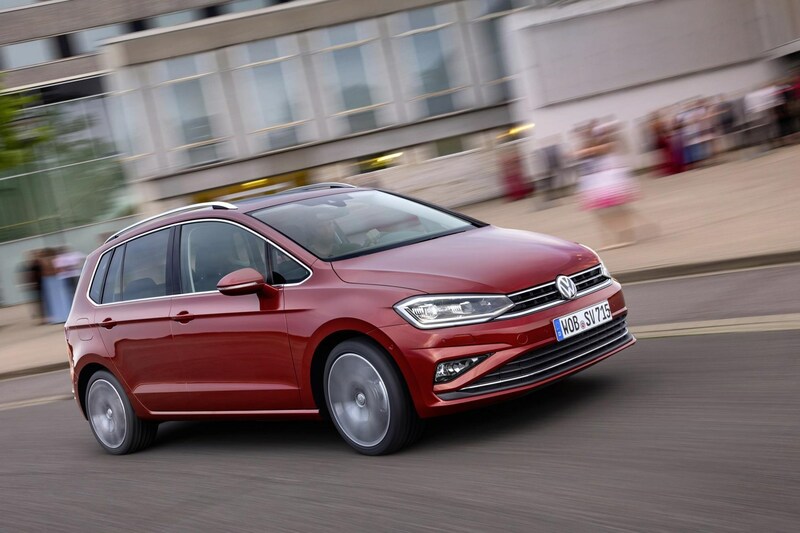 It’s a facelift of the slightly-larger-than-standard VW Golf. SV stands for Sport Van, but this is no hot hatch. It’s a more practical and accessible take on the medium hatchback idea. It gets new headlights, engines, safety tech and styling to keep it fresh. 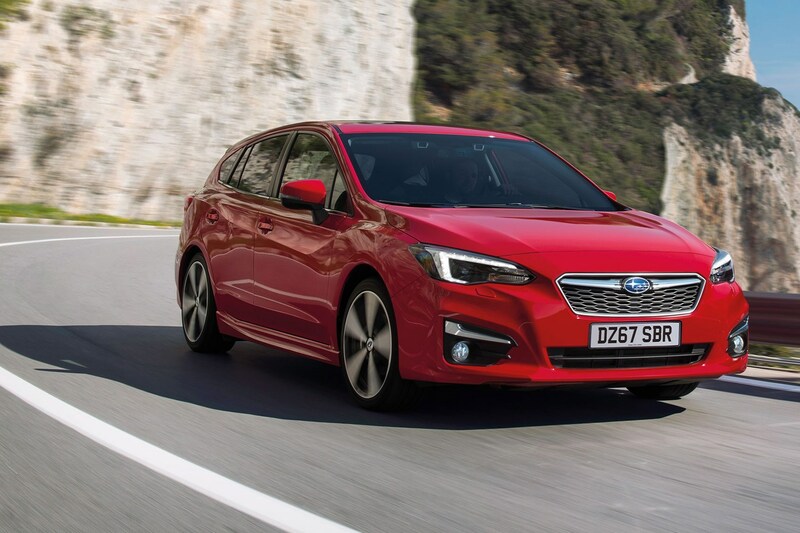 Despite looking very similar to the previous Impreza, Subaru states this is an all-new car. It’ll be powered by the 1.6-litre engine in the current car, however. A 2.0-litre petrol will join the range later on. There’s a far nicer interior design than before and loads of tech on board. Early 2018 but we’re driving it in November. 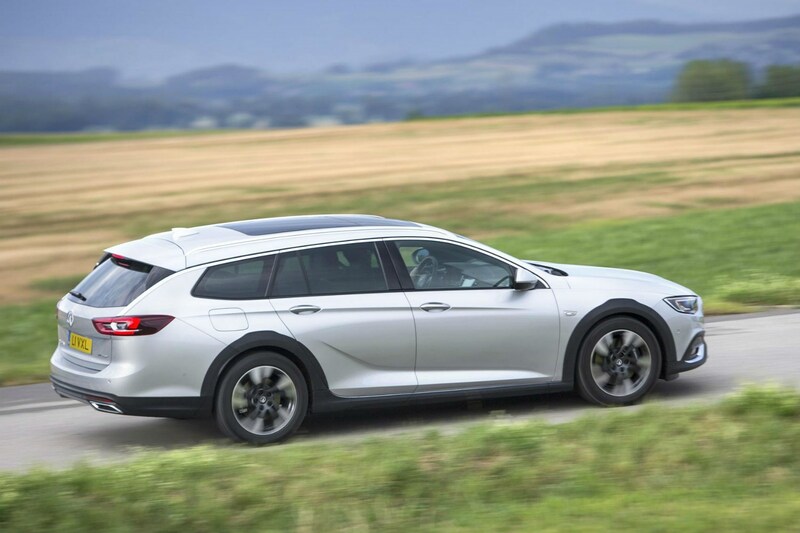 A slightly more rugged version of the popular Insignia Sports Tourer estate, pitched as a cheaper version of cars like the Audi A6 Allroad and Mercedes-Benz E-Class All-Terrain. A facelift for BMW’s small electric car. 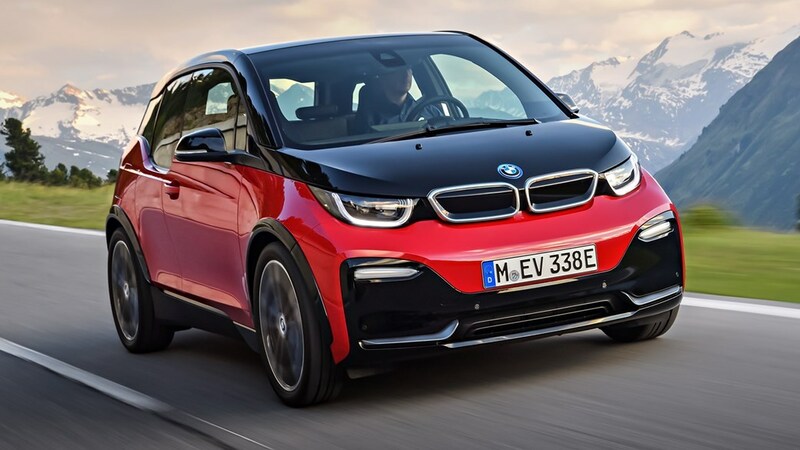 The styling has been updated inside and out, and a faster version called the i3 S has been introduced for those who want performance to match the low CO2 emissions. 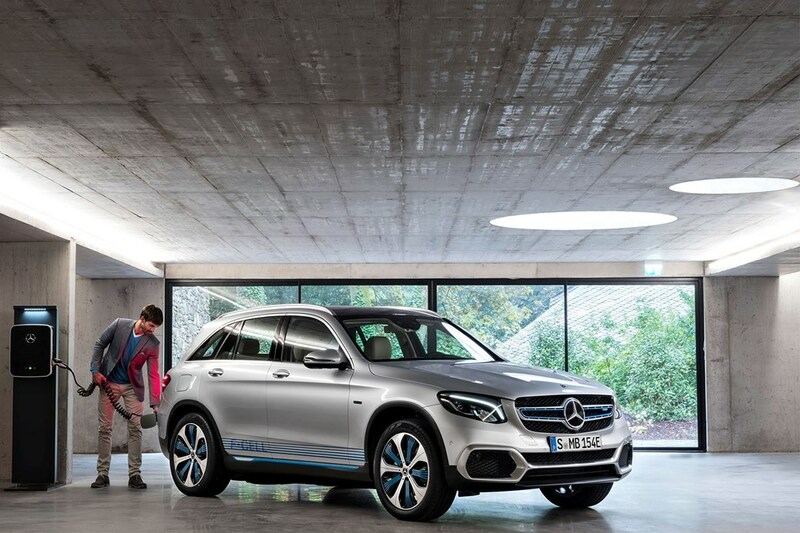 A plug-in hybrid GLC – one of our favourite SUVs – featuring a hydrogen fuel cell as its main form of propulsion instead of a regular internal combustion engine. Can be charged in three minutes and has a range of 271 miles.